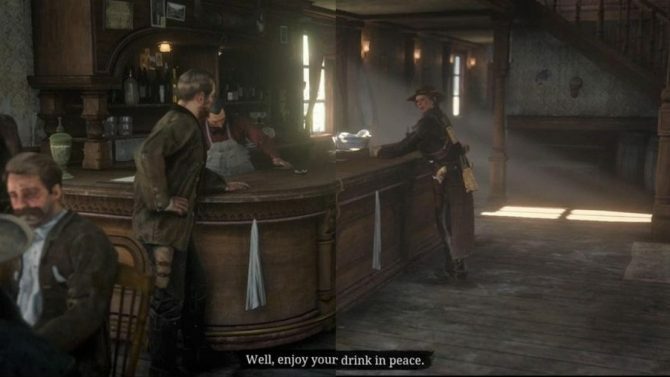 As one of the biggest titles of 2018, Red Dead Redemption 2 had all of us awakening our inner cowboy with a massive tale of vengeance and violence, and now that the game has been out for a few weeks, it’s time to dive in to Rockstar’s Western epic and what we loved about it. 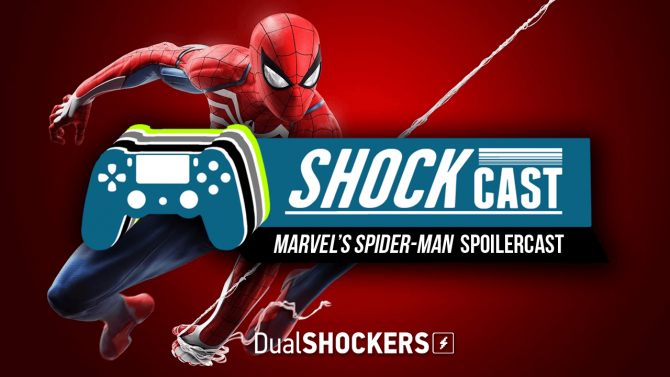 In our latest Spoilercast, Ryan, Tomas, and Joel all put on our cowboy hats and saddled up to discuss Red Dead Redemption 2. Over the course of the podcast, we dive into our favorite moments of the story, the huge roster of characters, some of the wild moments we came across in its dynamic world, and talk the finer points of horse care. 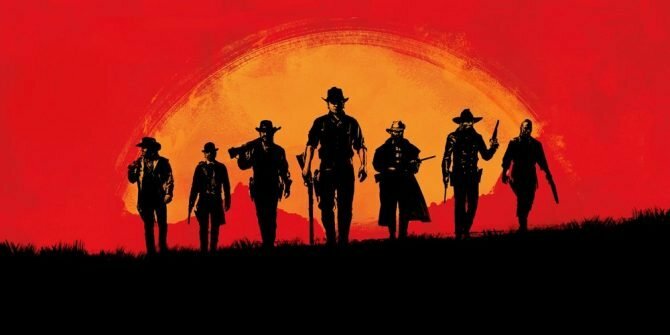 This should go without saying, but SPOILER WARNING: we discuss anything and everything tied to the story, characters, and more in Red Dead Redemption 2, so we recommend listening to this podcast only after you have played through the main story, including the Epilogue (and some of the side missions and content, as well). 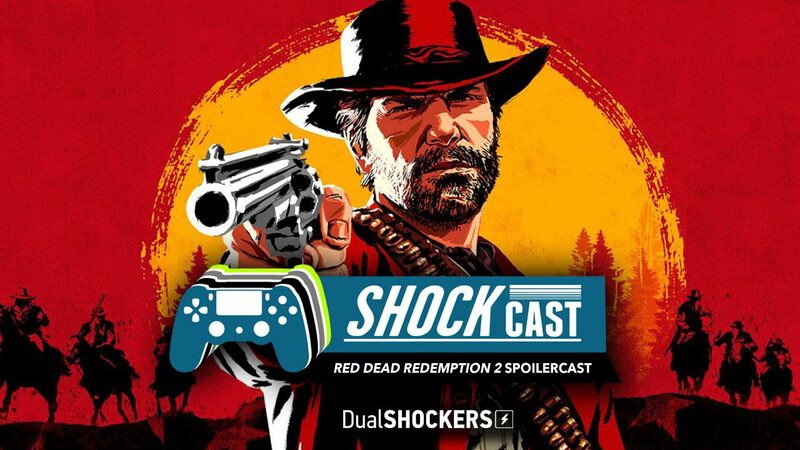 To listen to our full Spoilercast for Red Dead Redemption 2 you can play the YouTube version of the podcast below, or listen to the episode in audio format through Soundcloud or iTunes. Red Dead Redemption 2 is available now on PS4 and Xbox One. 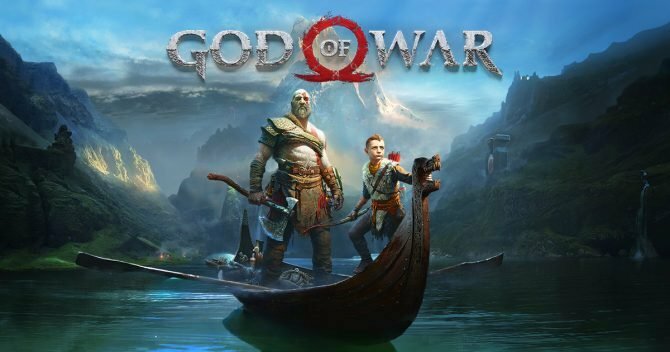 If you have yet to pick up the game you can do that right now on Amazon, or you can read our review.